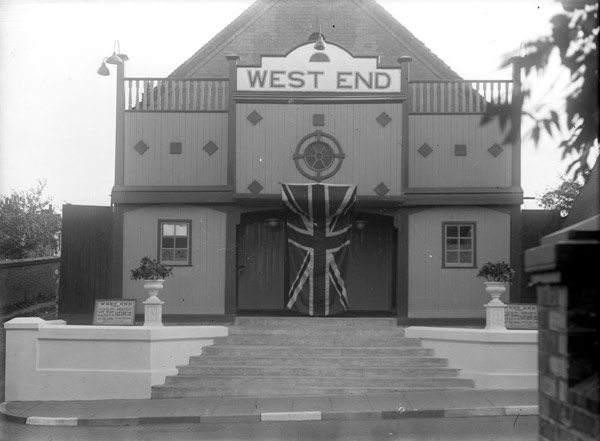 This is the former chapel as it was when it was the West End Cinema. To return to the earliest photograph of this chapel, click here. This photograph is produced here by kind permission of Madeley Living History Project.